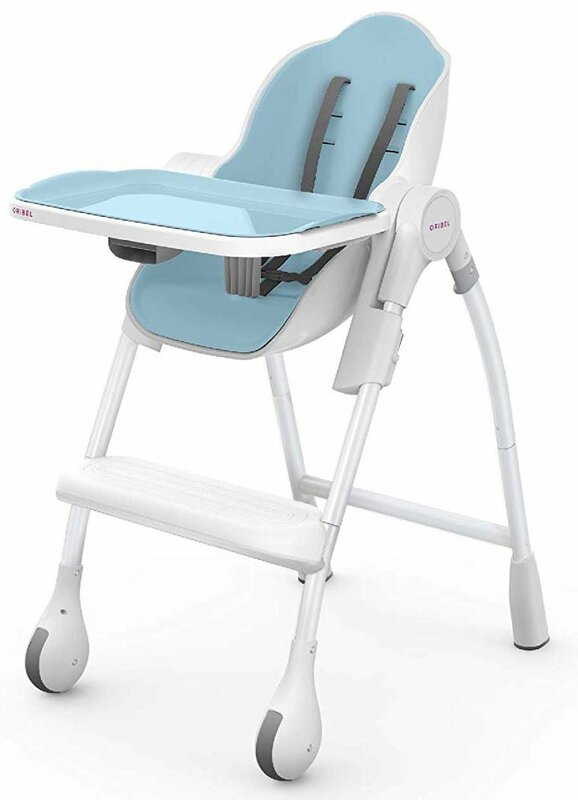 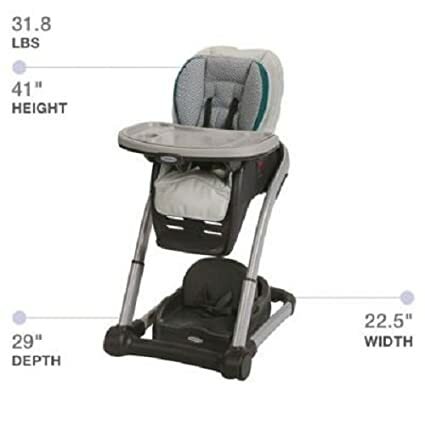 Graco Blossom 6-in-1 Highchair grows with your family offering multiple seating options for infant to toddler and can seat two children at once should your family grow. 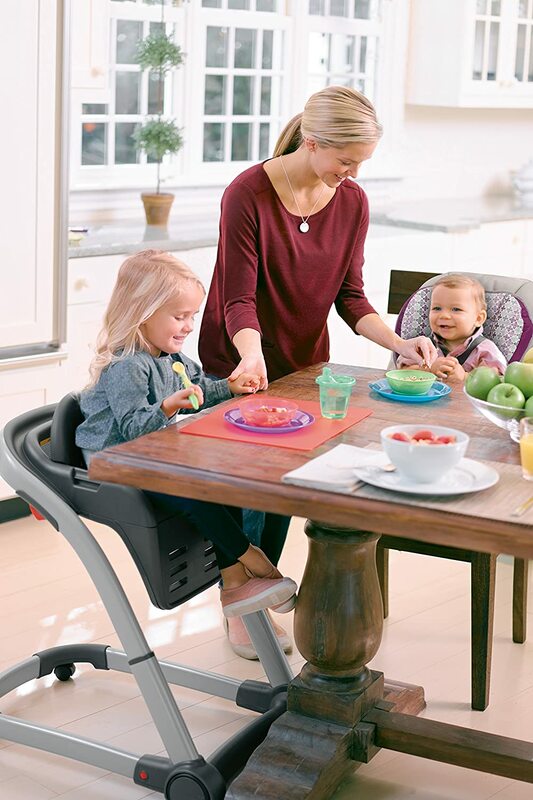 It transforms seamlessly from an infant high chair to a traditional baby high chair, an infant booster, a toddler booster and finally a youth chair. 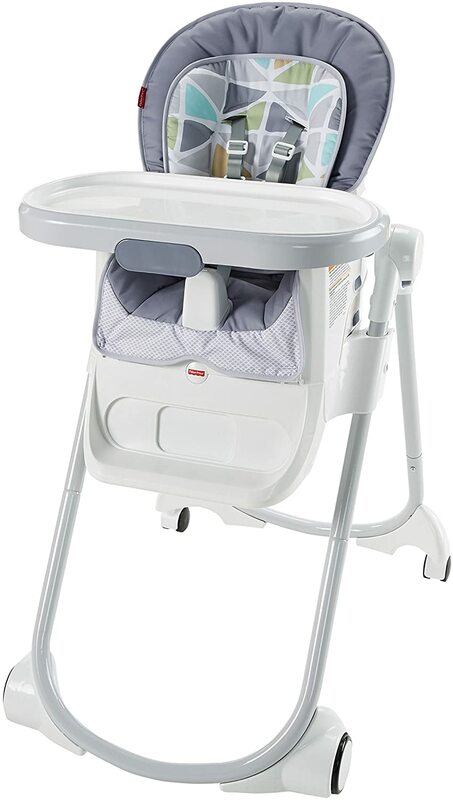 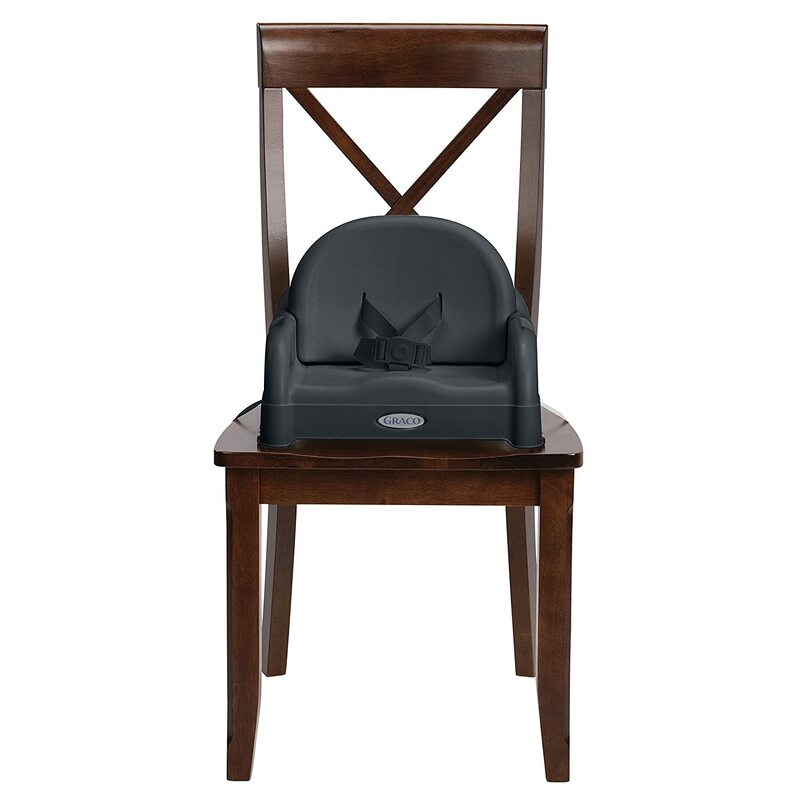 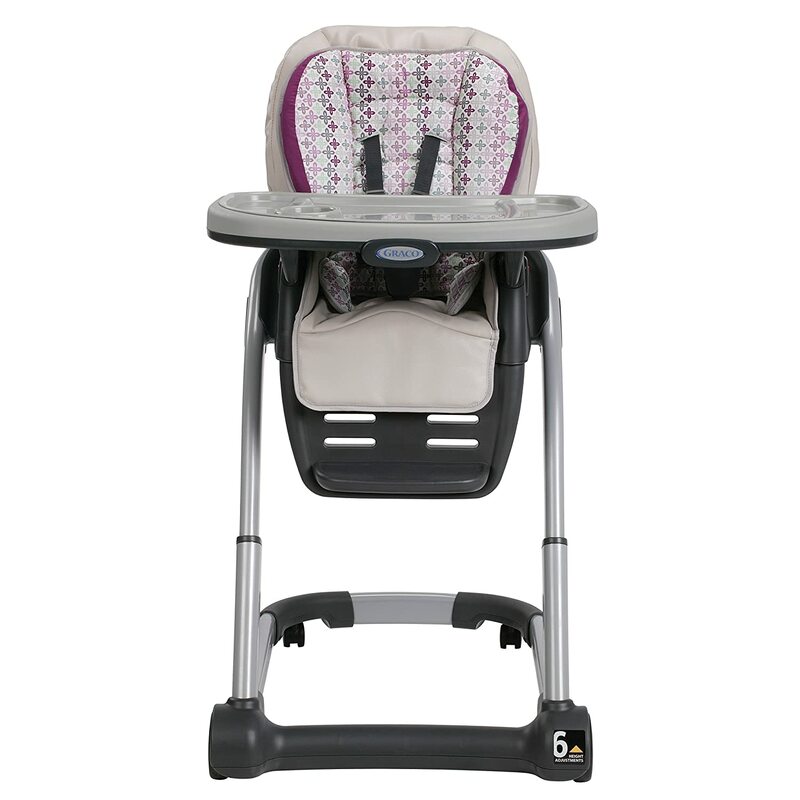 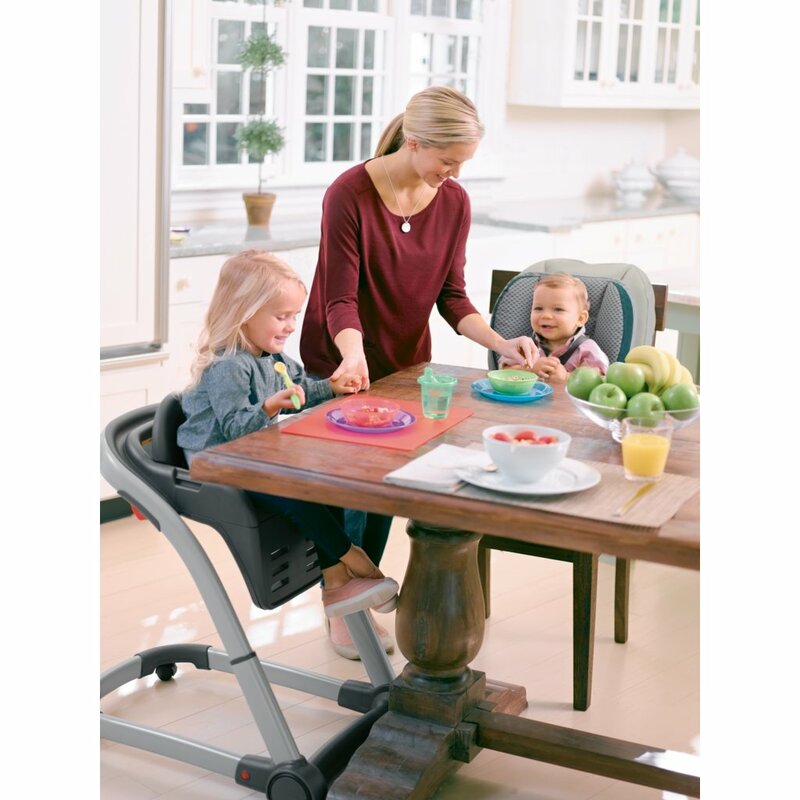 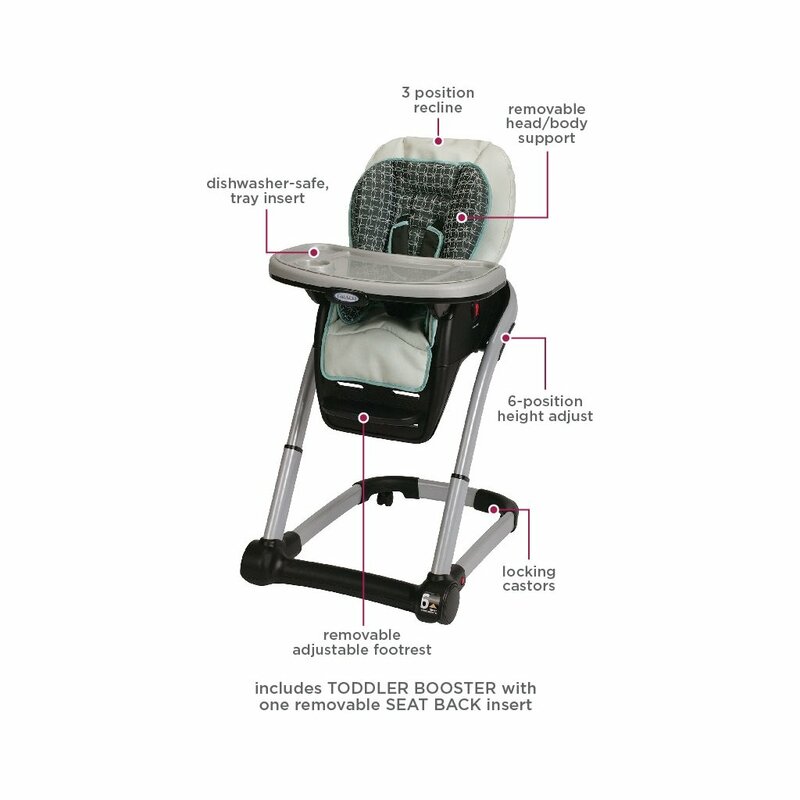 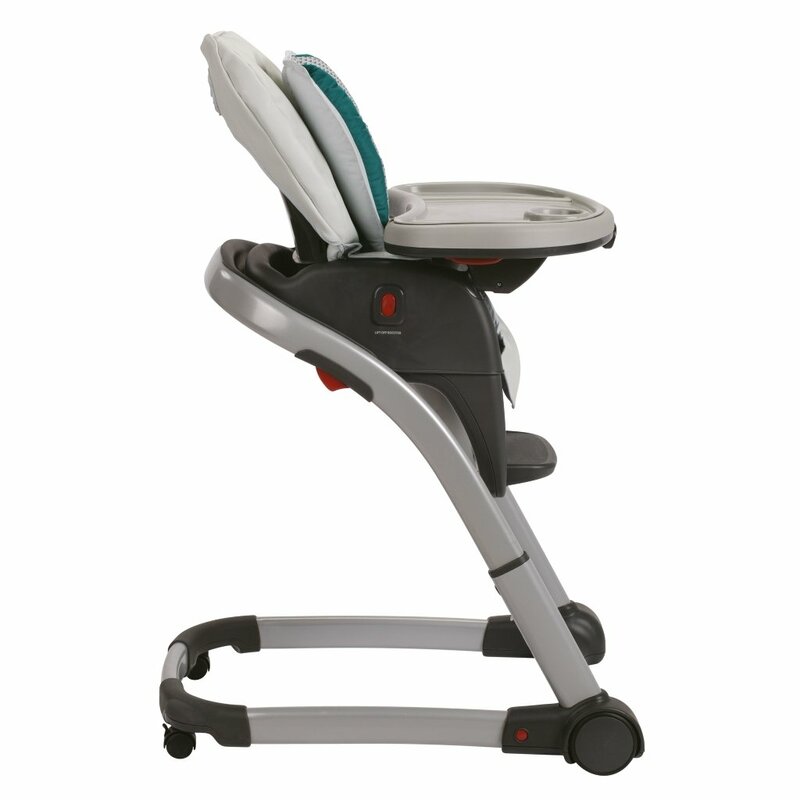 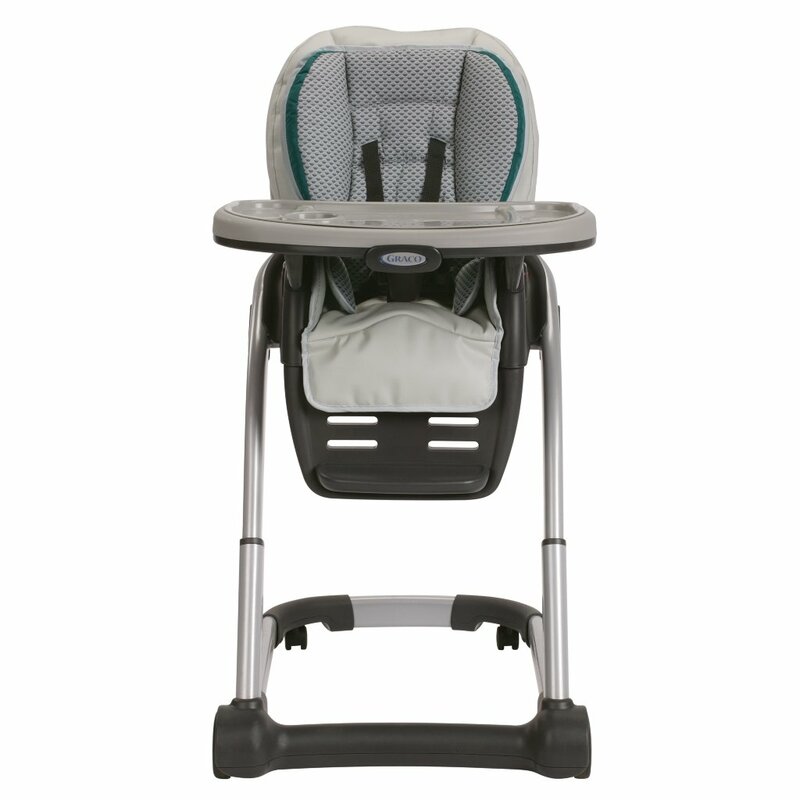 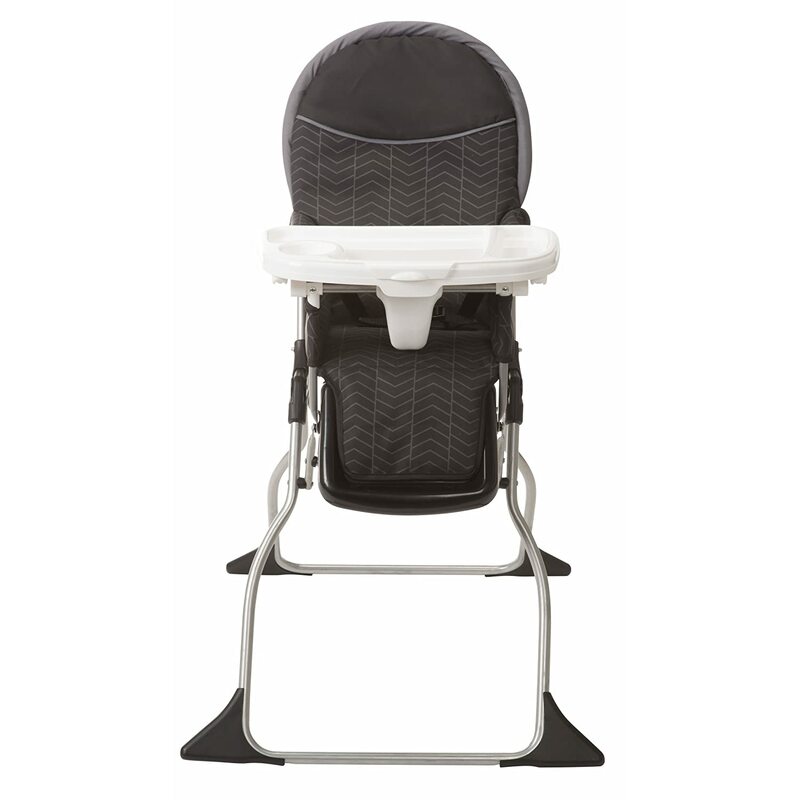 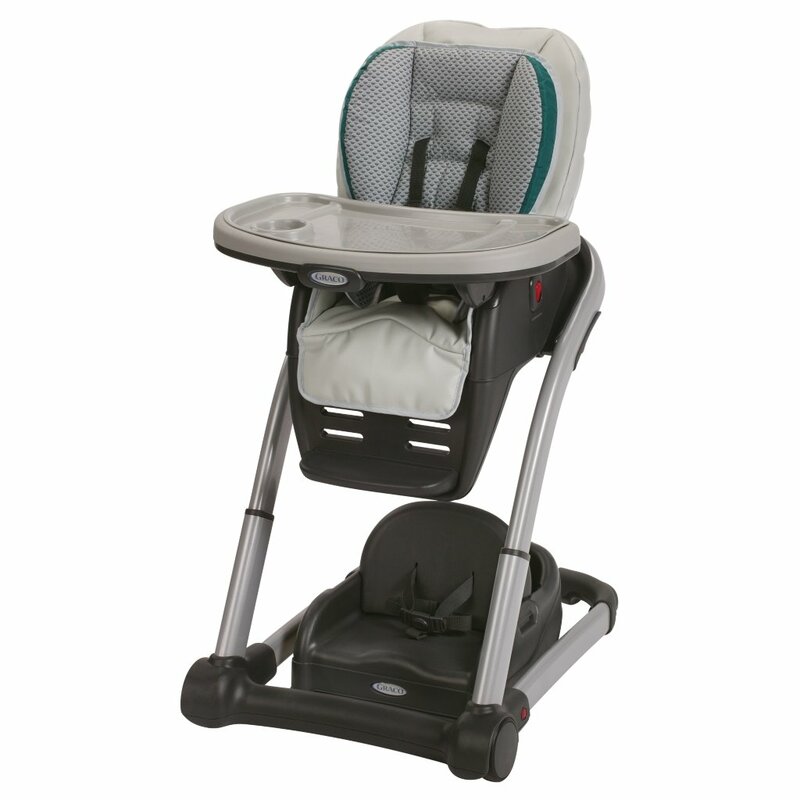 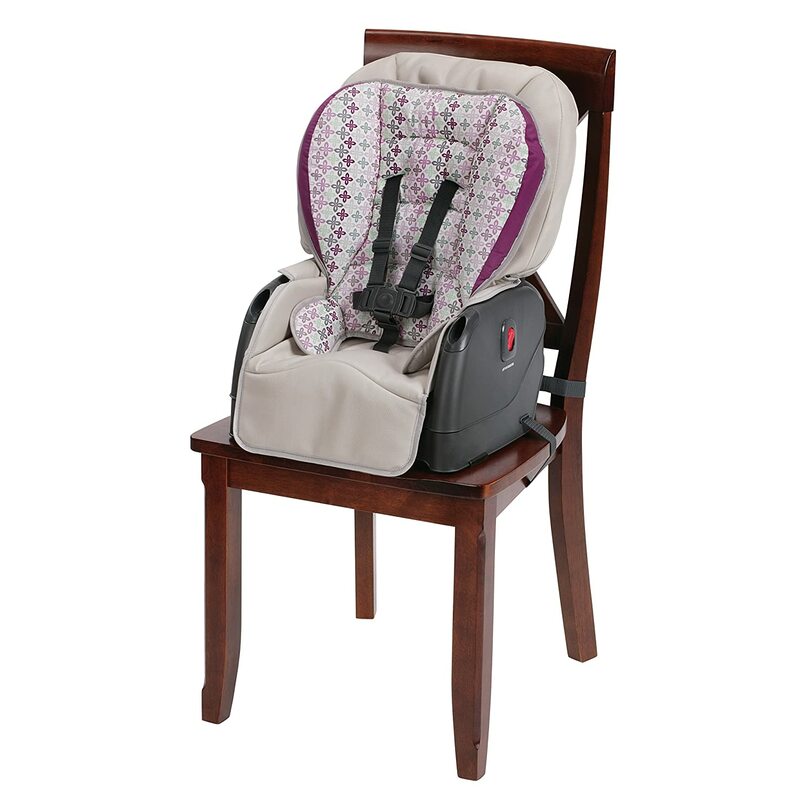 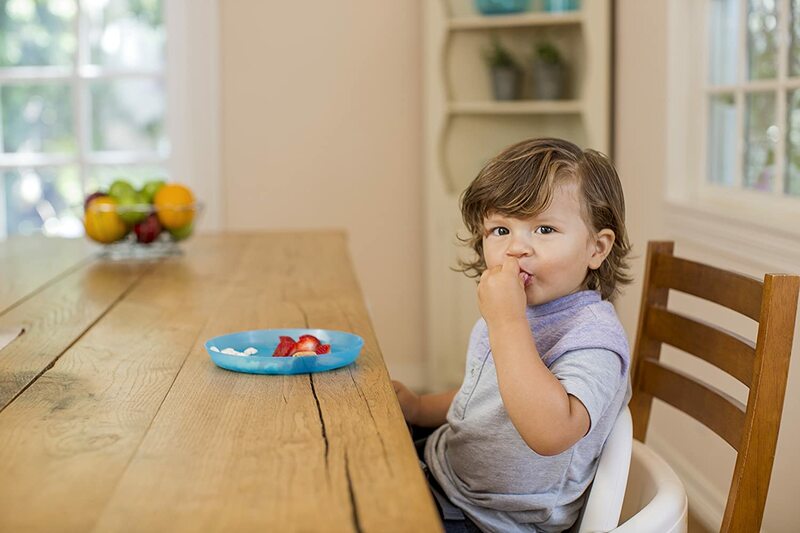 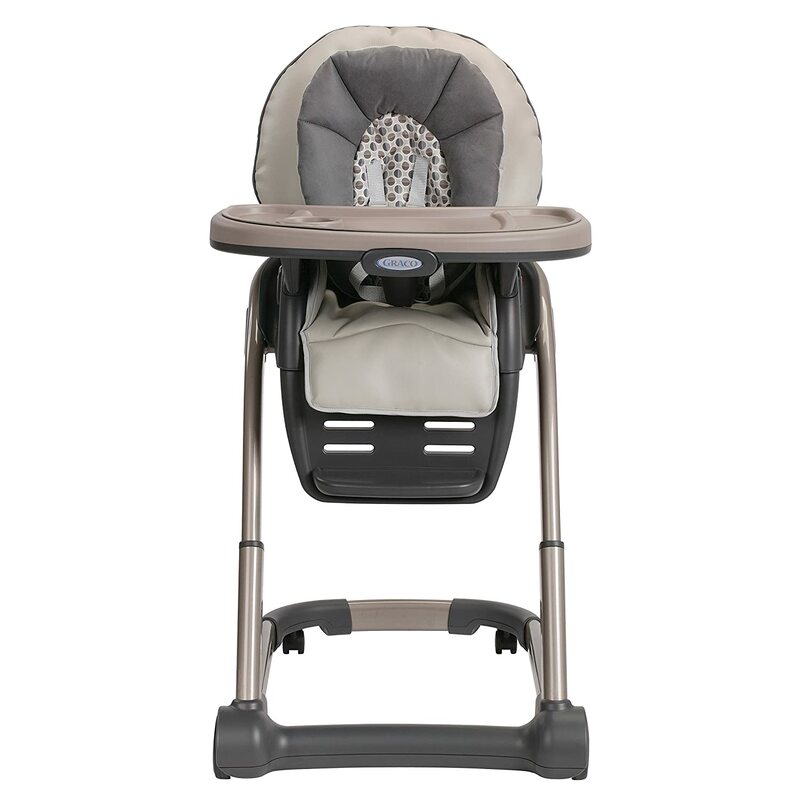 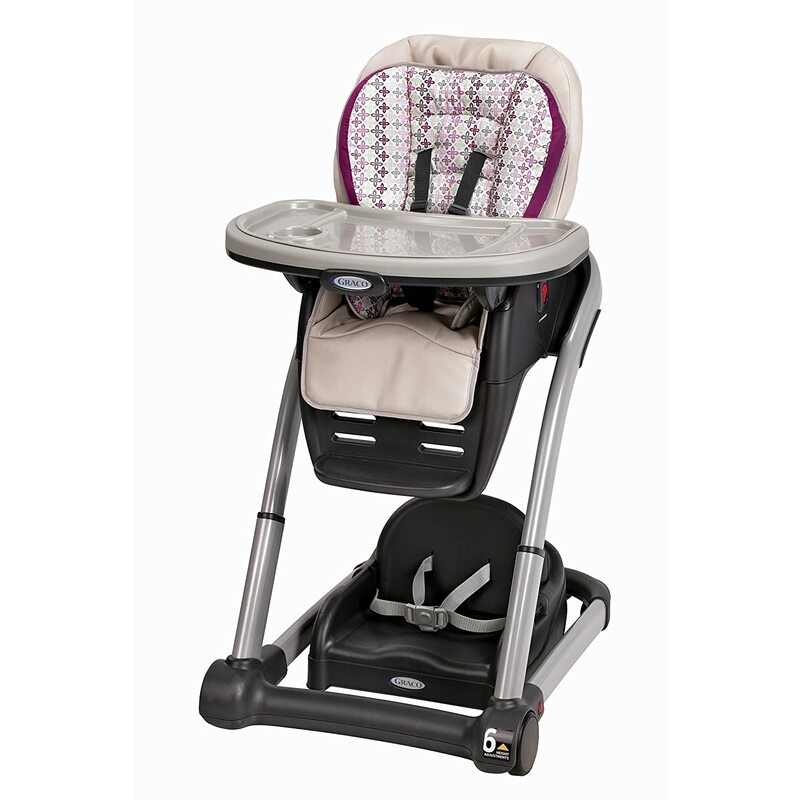 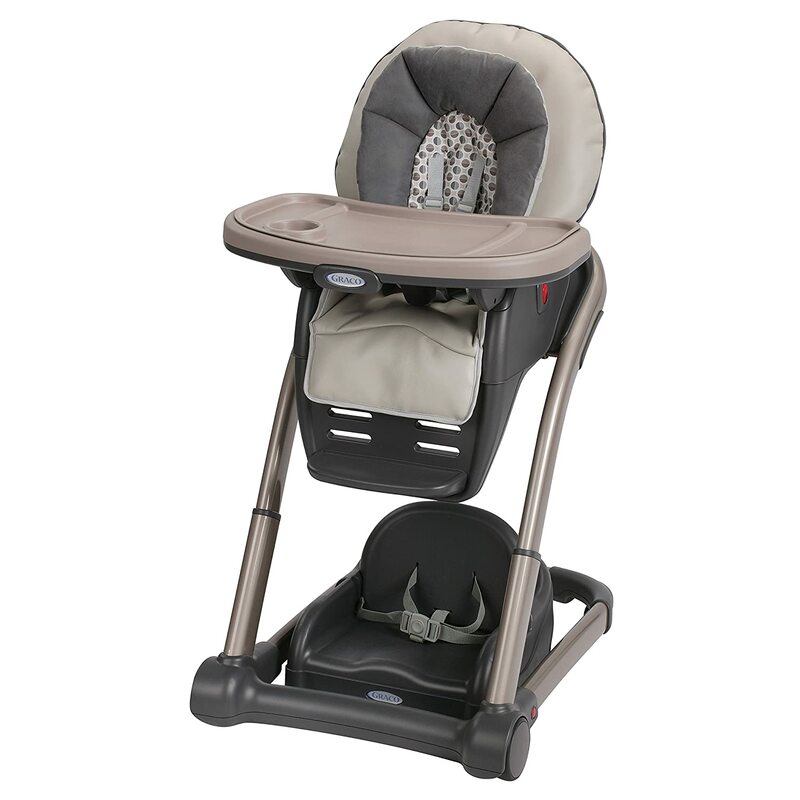 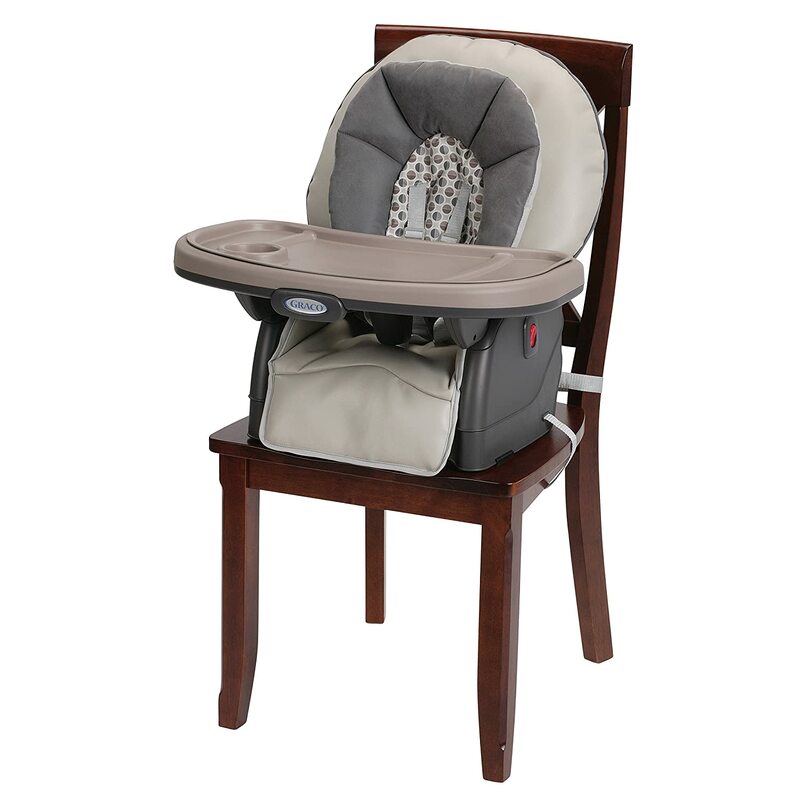 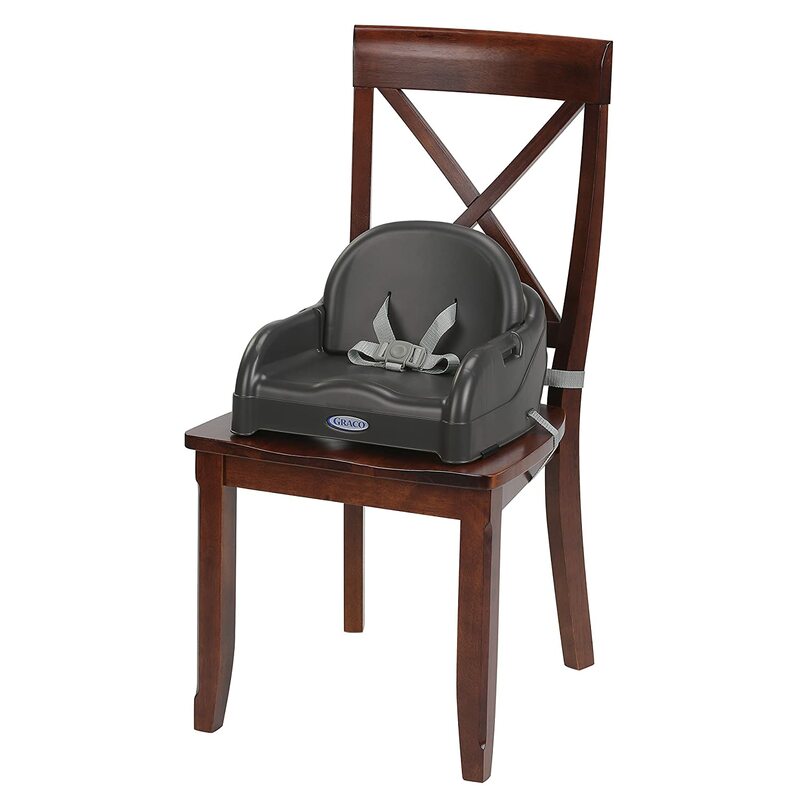 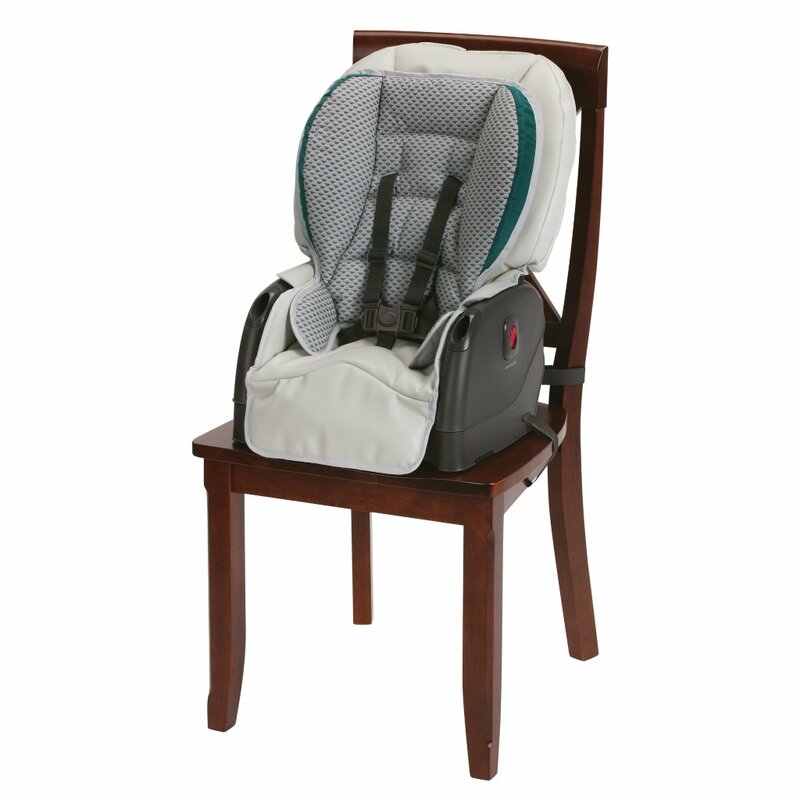 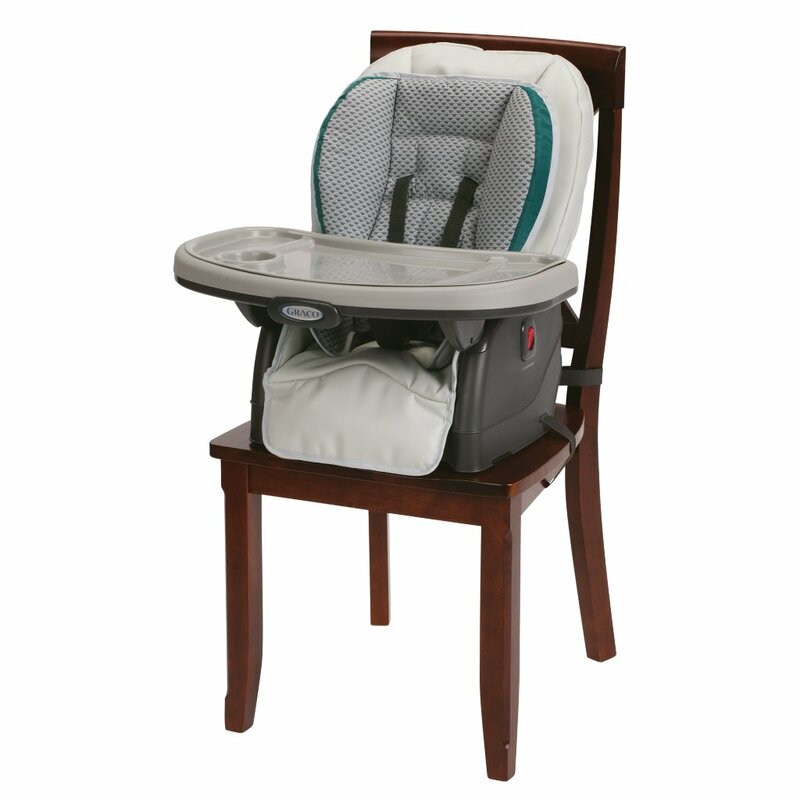 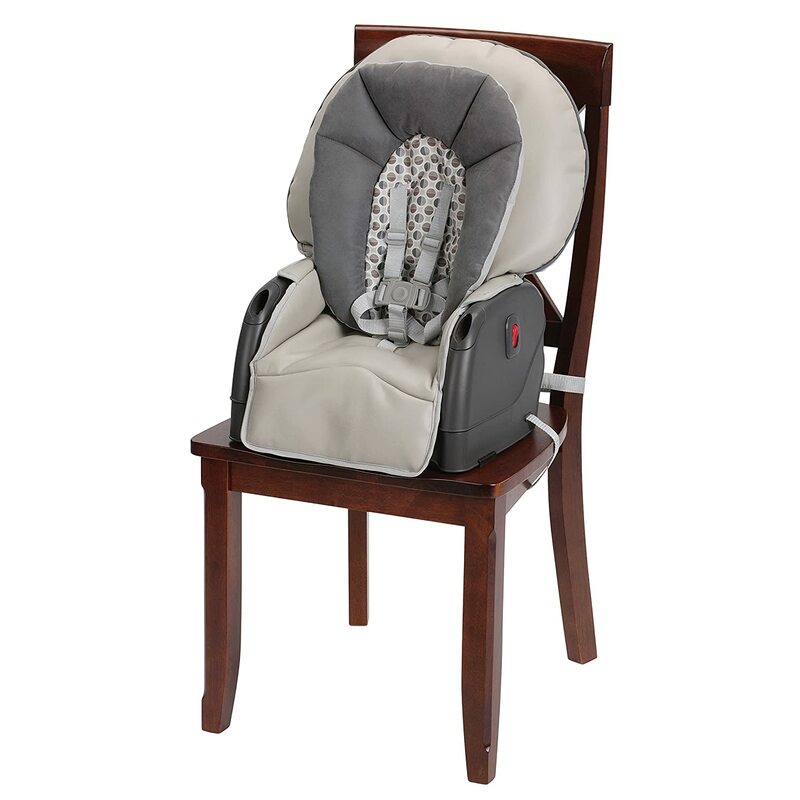 The 6 height adjustments provide the perfect fit for baby at the table. 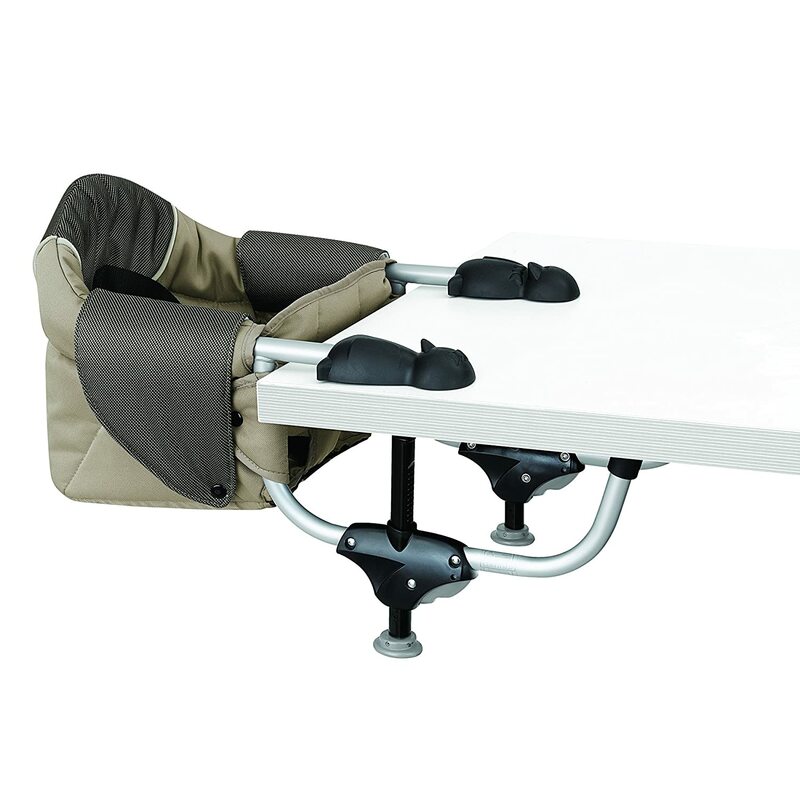 The 3-position removable footrest and 3 recline positions will ensure your growing child stays comfortable at mealtime. 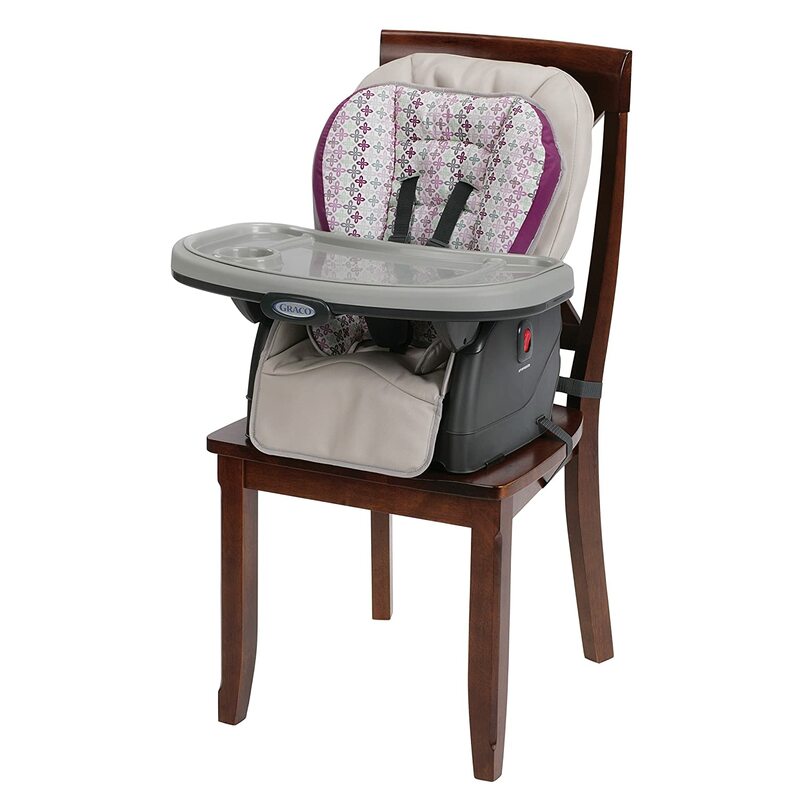 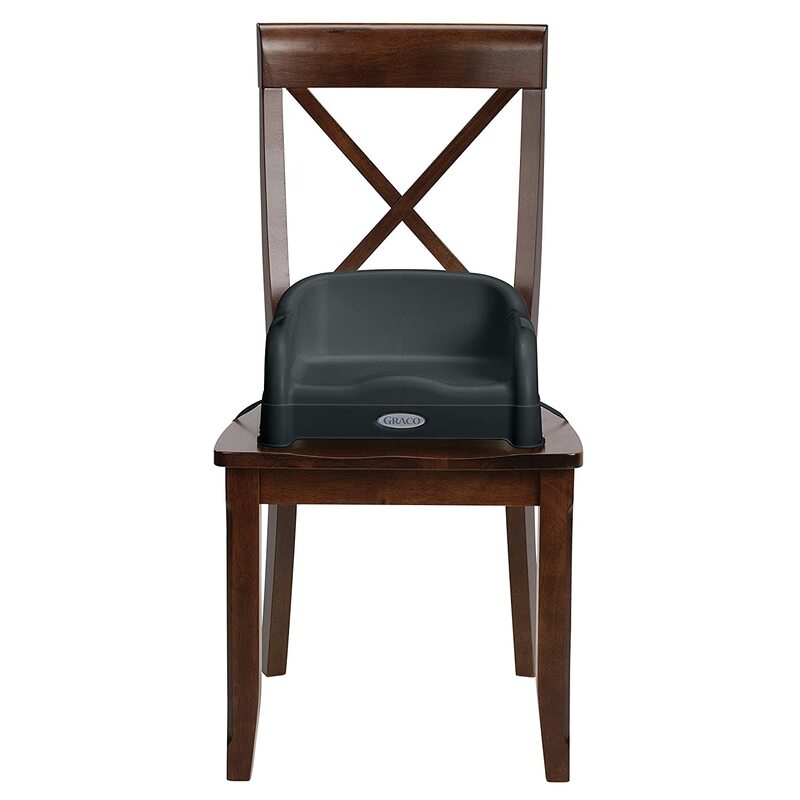 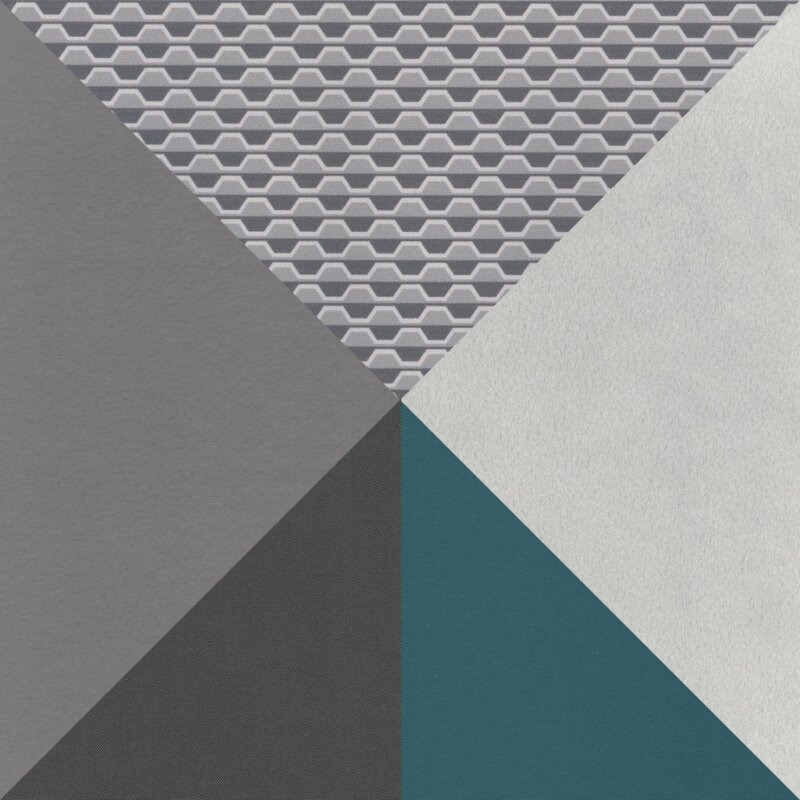 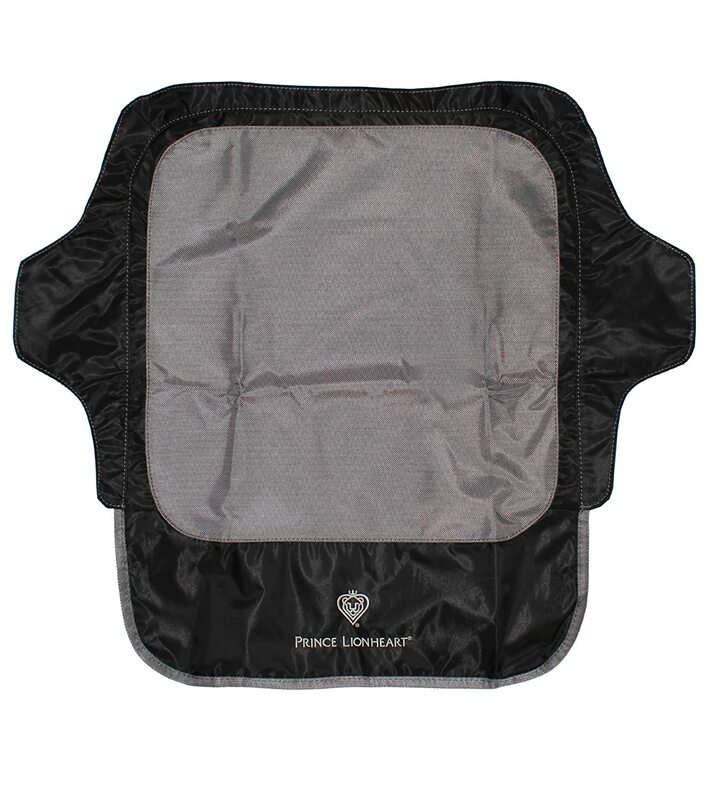 This portable high chair features a premium leatherette seat pad that is both wipeable and machine-washable for easy clean-up and comfort. 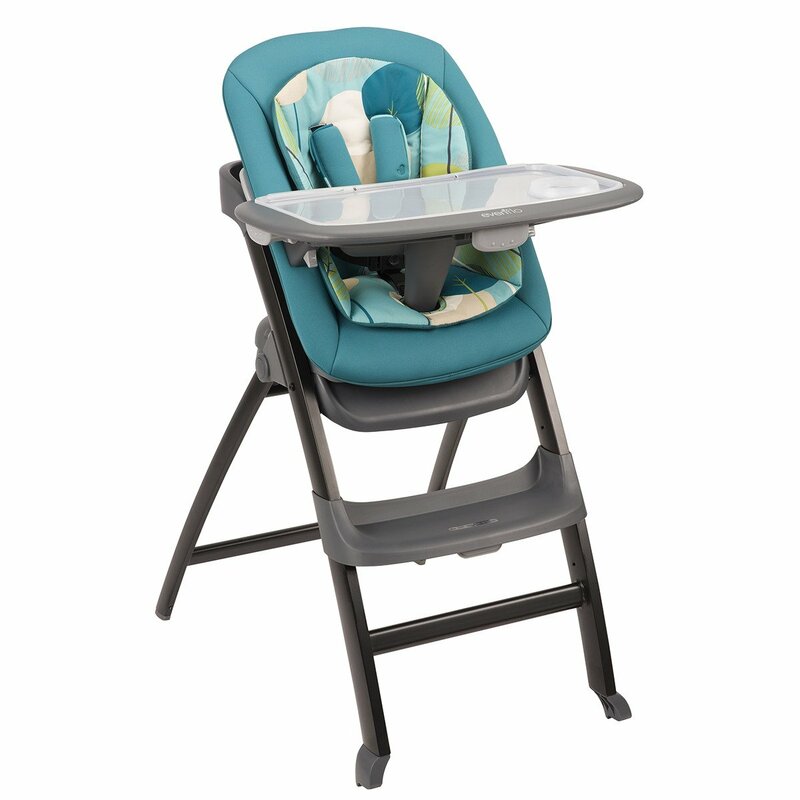 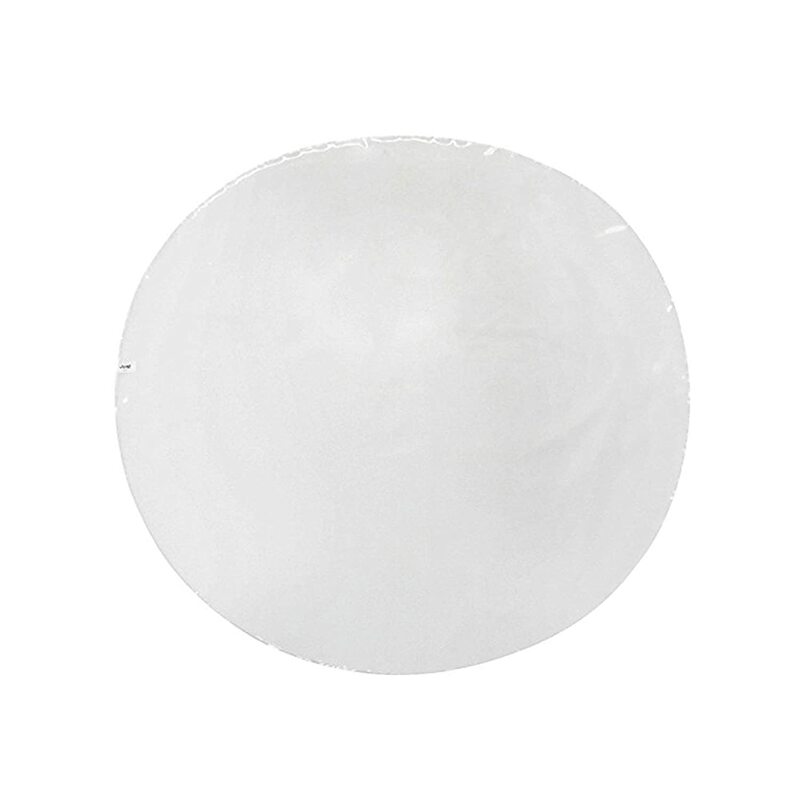 Just a great product that was exactly what we needed to help our daughter begin feeding. 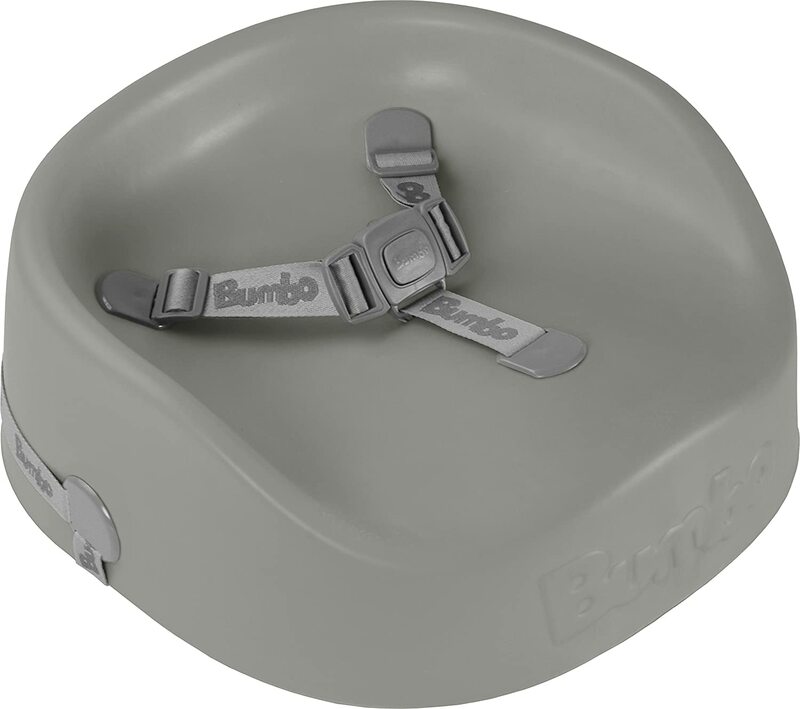 I love the extra cushioning which allowed our daughter to sit comfortably even though she is little.